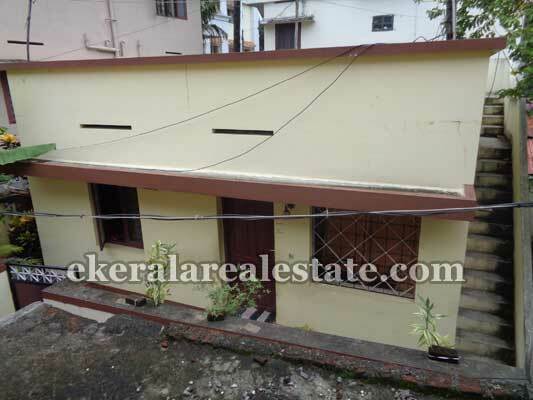 House located at Manorama Road, near Desabhimani Office,Thampanoor. Land area : 3 Cents, 900 Sq.ft. Single Storied House. 3 Bedrooms, Sitout, Hall, Kitchen, 1 Common Bathroom, Outside Bathroom. KSRTC Bus Terminal – 300 meter.